A therapist, writer and journalist from landlocked Switzerland. Being fascinated by tropical islands all my life, I travelled far to visit the most beautiful ones and finally settled in Mauritius in 2001. I love my island-home and its unique tropical plant life which inspired me to produce my holistic nature products, write and teach about them and take tourists to see where they grow in their natural habitat. 6 flower essence mixes created for our loyal companions from the Animal Kingdom; who understand us beyond words, and stick with us through thick and thin. These flower elixirs made from the tropical flowers of Mauritius help balance body mind and spirit, thus contributing to a happy and balanced lifestyle. 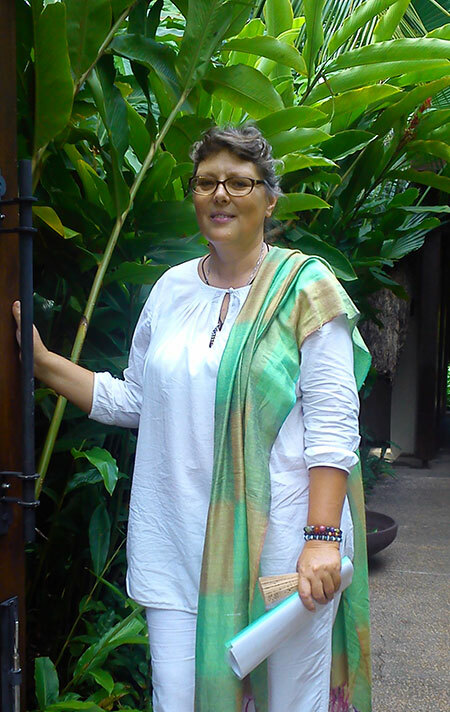 For many years, this Swiss-born flower essence therapist and journalist with background in Aura Soma colour therapy, Pranic Healing and Tarot lived amidst the rolling green sugar cane fields in the northern part of Mauritius. 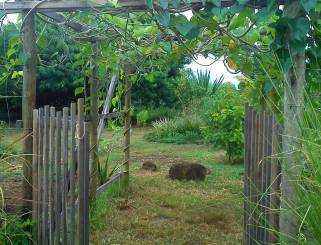 Now since recently, she has made the south eastern part of Mauritius her home again. She produces and promotes her flower remedies and environmental essence range in collaboration with local healers and therapists. NaturEssences are used in a number of local Spas in Mauritius. 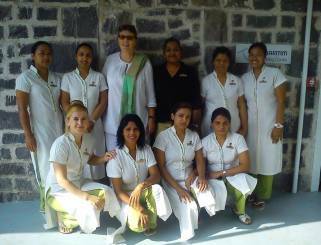 Workshops and seminars in Mauritius and Europe form a part of Birgitta’s work. Her “Inseltrip” Travel guide about Mauritius and Rodrigues has been published in German since 2014. Along with my product range, I offer nature-walks, Flower Power Events and seminars in German, French and English, in Mauritius and abroad. 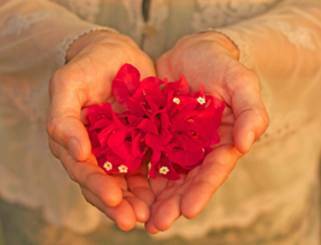 During this 45 minutes consultation Birgitta establishes your personal flower essence mix and provides interesting information about your present life situation.